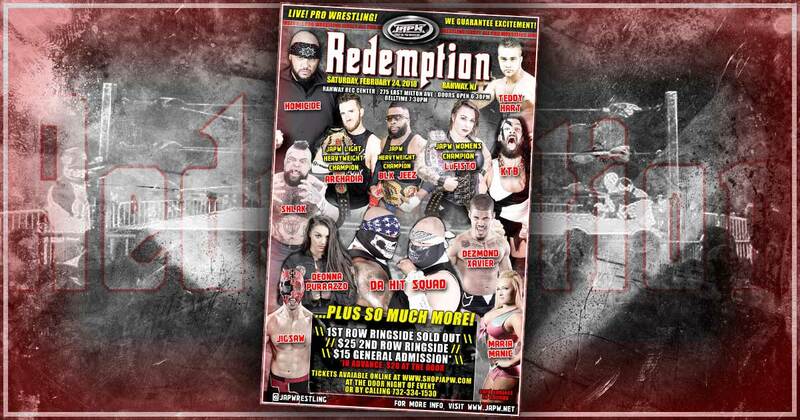 On Saturday, February 24th at Redemption JAPW officials were planning on having Anthony Bennett vs Archadia for the JAPW Light Heavyweight Championship. However, in light the Colin West video and Anthony Bennett agreeing to the terms of Colin West’s request, Bennett will not be facing Archadia at Redemption. 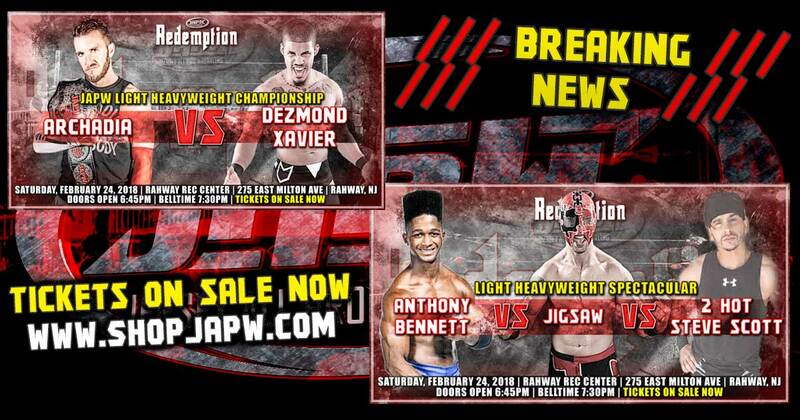 The current #1 Contender for the JAPW Light Heavyweight Championship, Anthony Bennett will now face the debuting Jigsaw, and “2 Hot” Steve Scott in a Light Heavyweight Spectacular match on February 24th in Rahway, NJ. 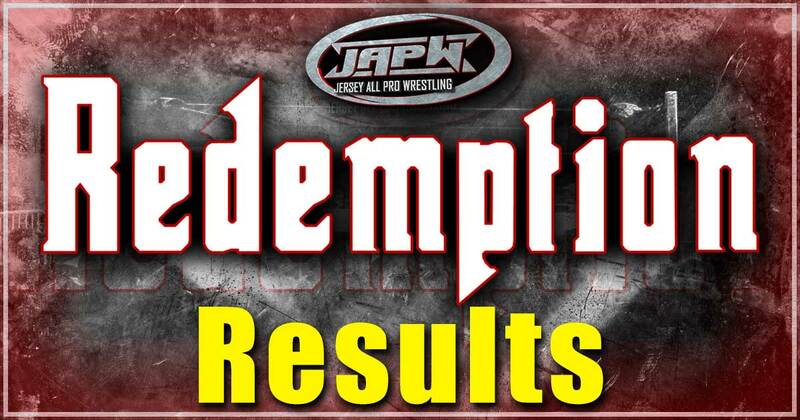 Archadia will now be defending the title against another wrestler that is debuting in JAPW that night, Dezmond Xavier.